Seamless Op Art Pattern. Geometric Texture. Royalty Free Cliparts, Vectors, And Stock Illustration. Image 9675290. 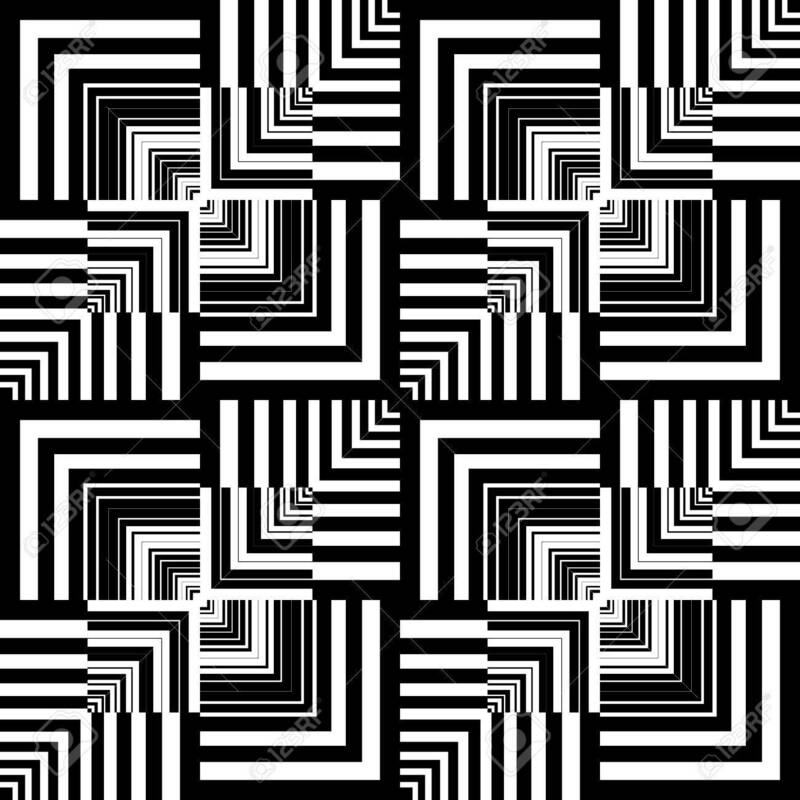 Vector - Seamless op art pattern. Geometric texture. Seamless op art pattern. Geometric texture.